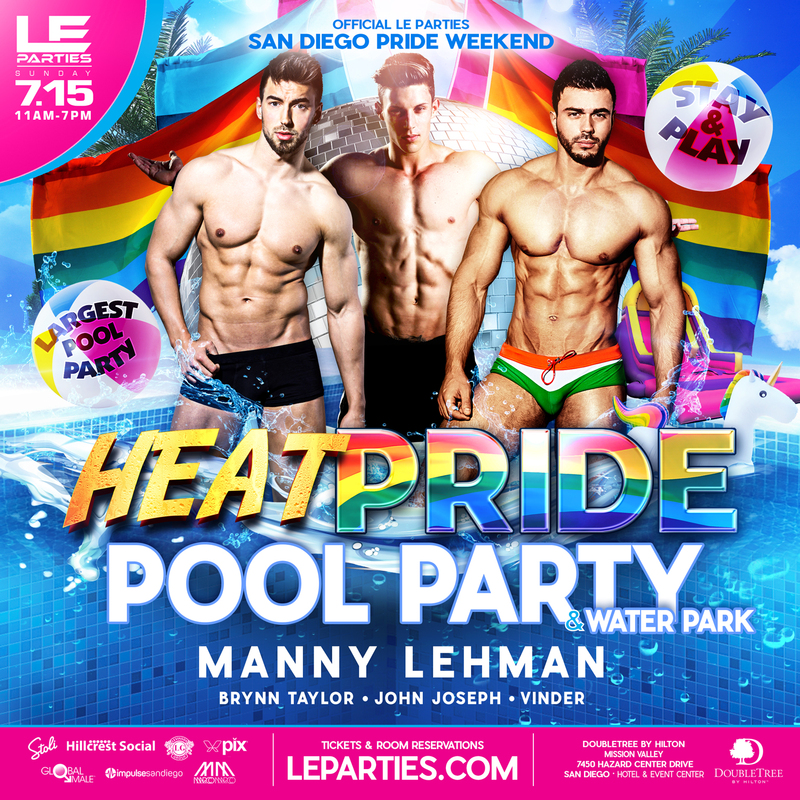 For the BOYS & Girls – This amazing event is back for the third year in a row and now with a Water Park! 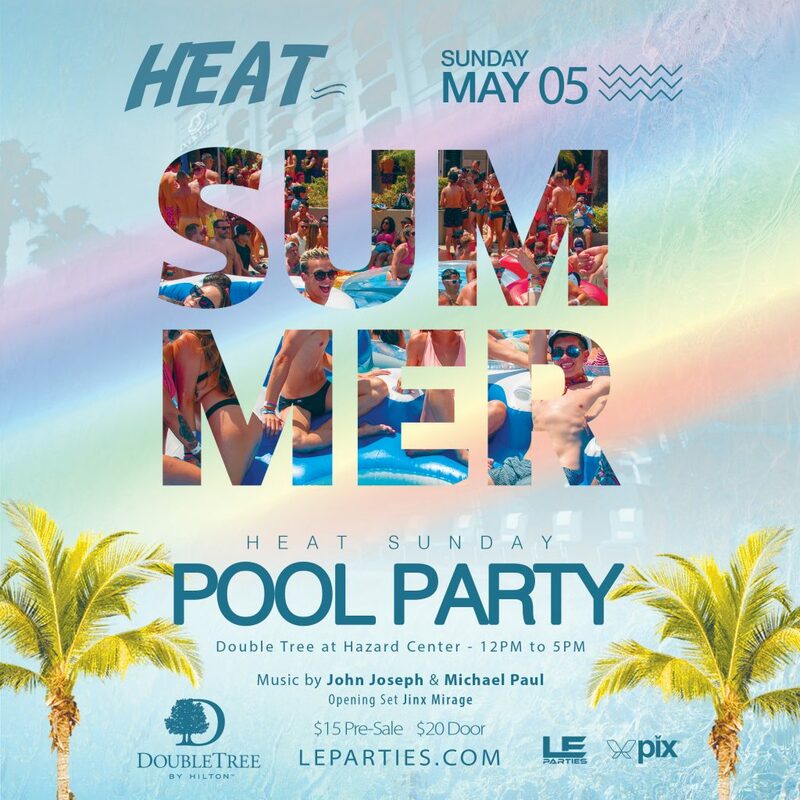 Last year we had a sold out crowd (1400 People!!!) 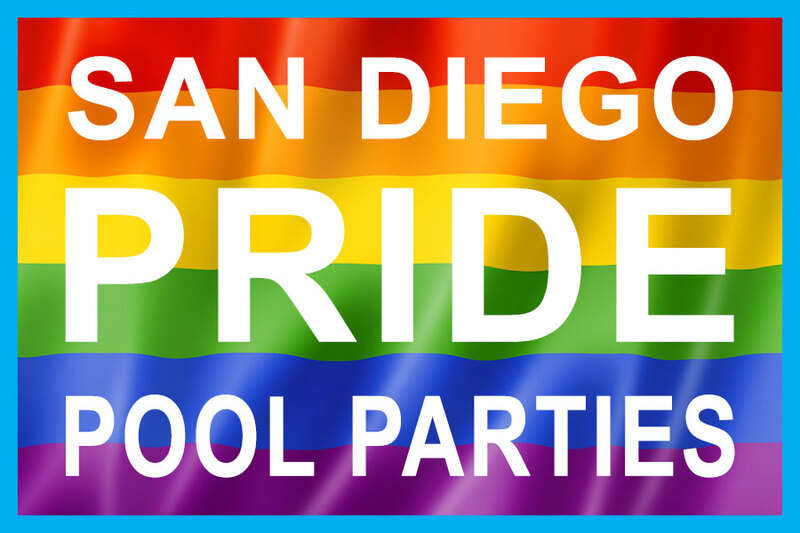 to one of the craziest day time pool parties in San Diego for Pride! 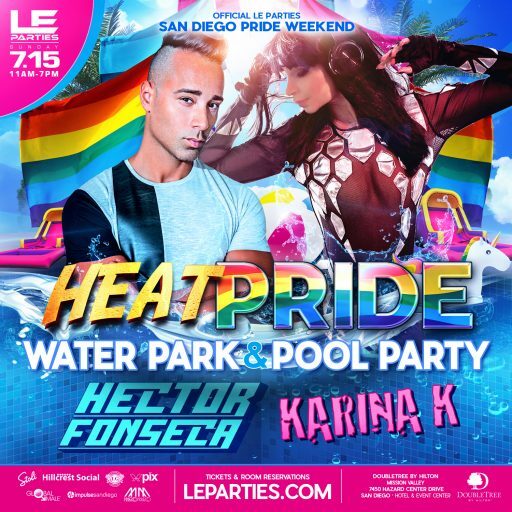 Now at the new venue, DoubleTree Mission Valley, we will be pumping with sounds by 7 amazing DJ’s, 2 Stages, Water Slides, Mega Pool, Pool Floats, 8 Go Go Dancers, Photo Booth, Stoli Signature Cocktails, food, and the only MEGA Pride Pool Party you won’t want to miss! 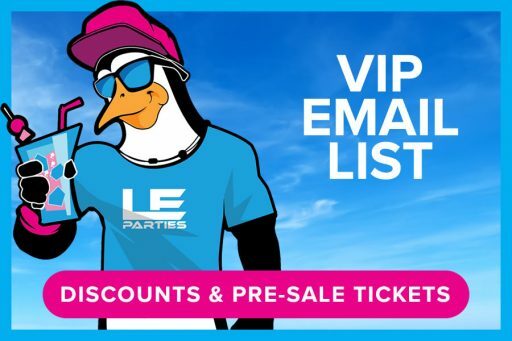 This event sold out last year, so don’t hesitate to get your tickets now!